As a parent, we always want what is best for our children. Whether it is going to a good school, living in a nice neighborhood, or just making sure that they have the essentials every day: food, clothes shelter. Somehow, some way, no matter how much we love them and try to do our best for them, something comes along and changes that notion for you as a parent. Get ready for an amazing 2018 with Disney! 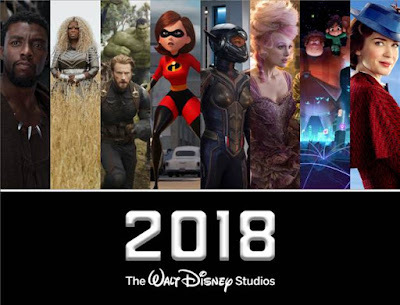 One email that I always look forward to at the beginning of the year is the email from Disney showcasing the movies that they have coming out in the year. Yes, this year is going to be a fantastic year if you are a fan of Marvel, but there are a few old favorites coming back to grace the big screen and entertain you and your family. Let's begin, shall we? 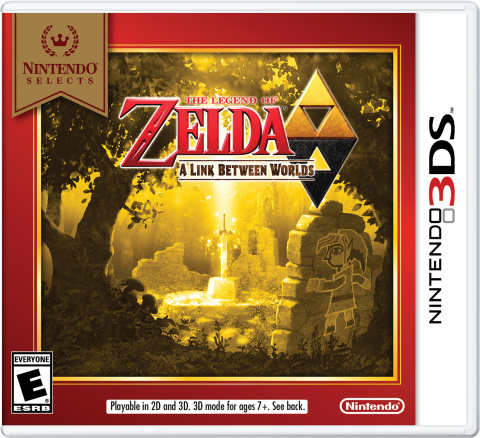 Get ready to play some classics on your 3DS! Hey friends, so your child got a new 3DS for the holidays and you want them to learn about the classics, right? What is a parent to do? Well, do not worry because your friends at Nintendo have got you covered. Sunday morning started off like every other morning (just by that sentence alone you can already tell things are going to go south sooner or later). As I was getting out of the shower, my wife came rushing in with my 4-year-old in her arms and repeating his name over and over and saying something is wrong. I looked down at my son and was shocked at what I saw. The little boy in my wife's arms was not the same little boy that was dancing like a maniac the night before in the kitchen to the Beatles while I washed dishes. This little boy was not him. Chicago friends! The weather may be a little cold outside this weekend, but knowing The Windy City, it might be in the 60's by next week Friday and if it is, have we got a fun activity for the entire family. If you are in the Chicago-area visit the Maggie Daley Park Facebook's page and hopefully we'll see you there! 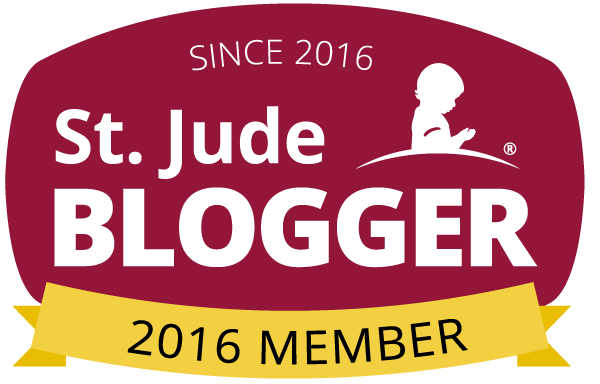 About Trolls: The Beat Goes On! Trolls: The Beat Goes On! 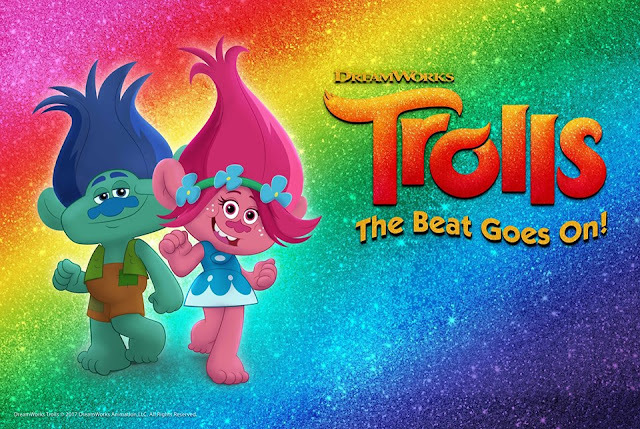 is an all-new chapter in the hair-raising adventures of DreamWorks' Trolls, as Poppy, Branch and all of Troll Village keep the dance party raving in their fantastical forest home. Picking up where the blockbuster film left off, the Trolls are settling into a new era with Poppy as Queen. Bursting with their signature positivity, irreverence and a whole lotta original music, Trolls: The Beat Goes On! opens up the colorful world of Trolls for new adventures and a dance party around every corner, only on Netflix January 19! DreamWorks Animation Television is one of the world’s leading suppliers of high-quality, animated family programming, reaching consumers on linear and on-demand platforms in more than 130 countries and garnering 17 Emmy Awards to date. It is a division of the Universal Filmed Entertainment Group (UFEG). A major construction project continues at the former Daley Bicentennial Plaza site, now being transformed into the magnificent Lakefront recreation center, Maggie Daley Park (a 20-acre public park). As part of a staggered opening, the Skating Ribbon and playground area is now open to the public, and the fieldhouse is now open for Chicago Park District programs. 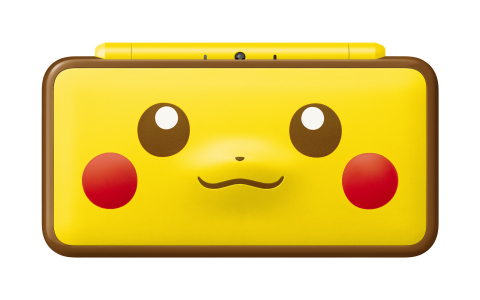 It was only a matter of time that Pikachu had a 2DS designed with him on it. I mean look at how cute this thing is. One thing that would be awesome is if this 2DS shouted "Pikcahu!" whenever you powered it up (that's a free idea for you Nintendo, run with it). When does this new 2DS come out? Keep reading to find out more about this special edition 2DS and the other ways that Pikachu is going to invade your home. Hey friends, new episodes of The Lion Guard are coming out soon and there is also a new adventure for Kion and his friends. 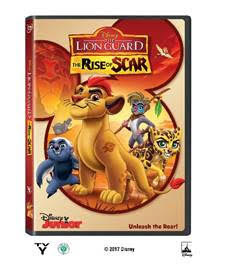 In our first giveaway of the year, 10 lucky readers will be able to win their own copy of The Lion Guard: The Rise of Scar! Keep reading to learn more about this title and to see how you can win one copy.